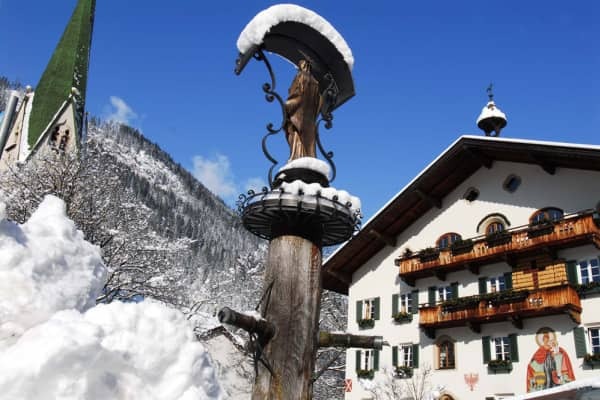 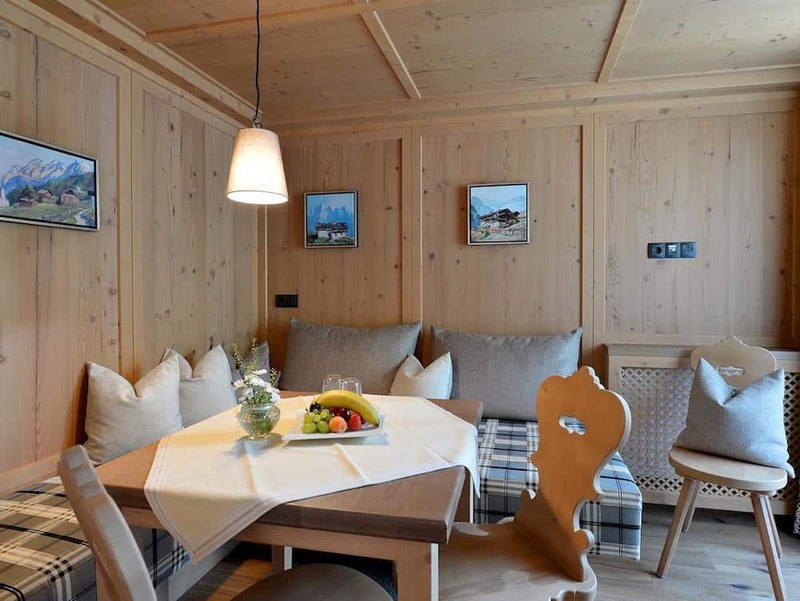 This family run, traditional, Austrian style hotel provides comfortable rooms and suites, excellent cuisine and fantastic wellness facilities, all in the beautiful village of Mayrhofen. 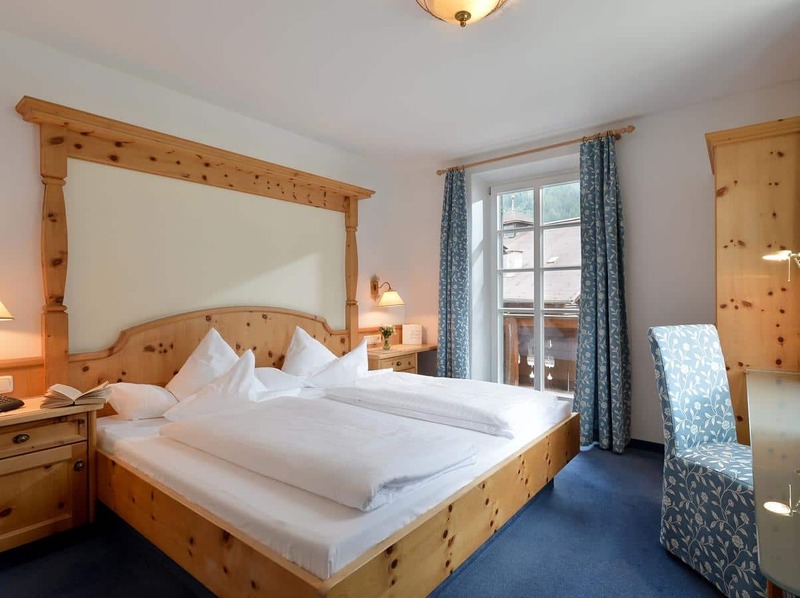 As a family run hotel, there is great pride that goes into ensuring that every guest at the Alpenhotel Kramerwirt feels welcomed, relaxed and has a relaxing and enjoyable stay. 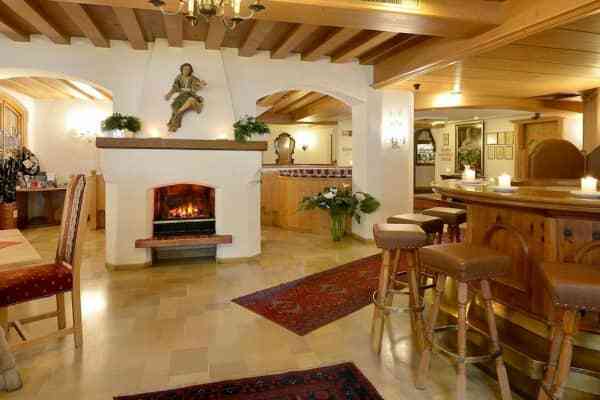 With its traditional Austrian style, the hotel feels warm and cosy, perfect for returning to after a fun filled day in the snow. 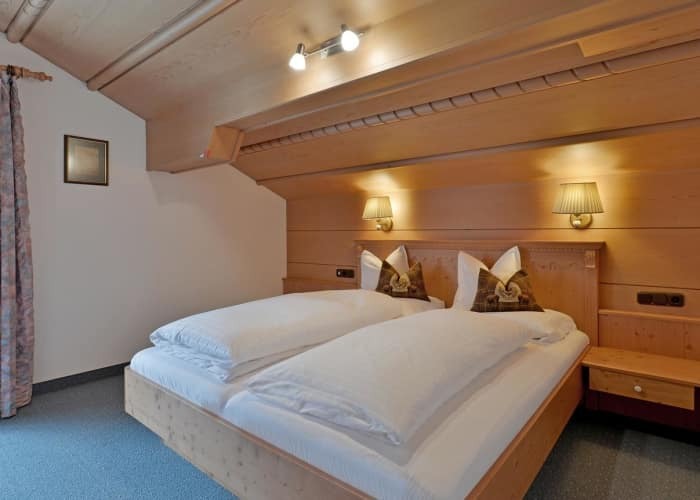 Bedrooms are decorated in a typical Tyrolean style and come complete with a bathroom, cable TV, a radio and a safe. 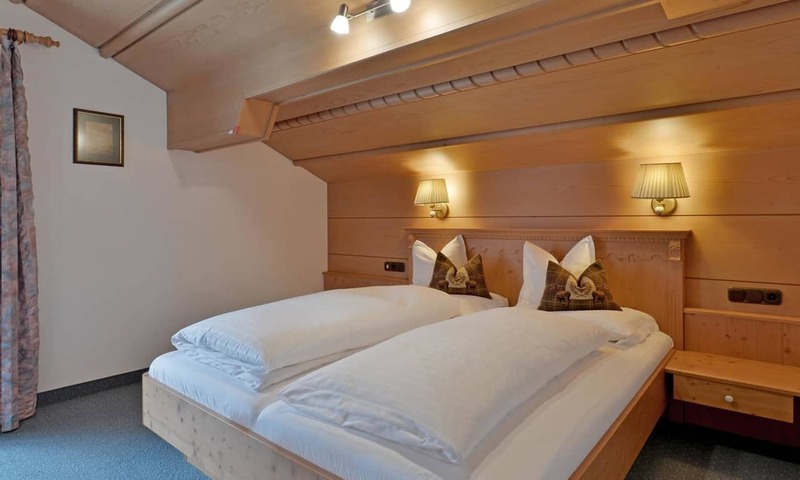 With its location in the beautiful village of Mayrhofen, just two minutes from the resorts centre and a ten minute walk to the nearest ski lift, the Alpenhotel Kramerwirt couldn’t be more conveniently situated. 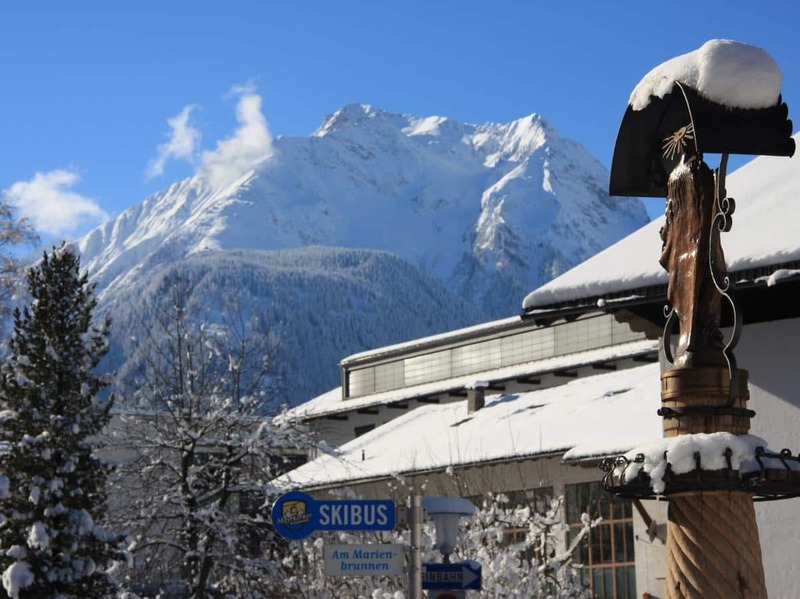 In the beautiful Ziller Valley, Mayrhofen is as scenic as it is a perfect ski location. 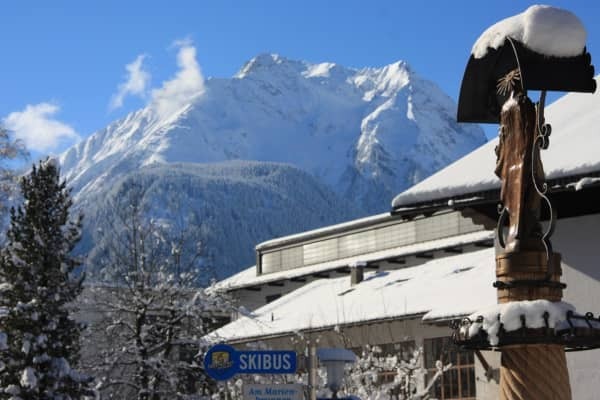 All levels and abilities will find something to ensure that this is a ski holiday to remember. 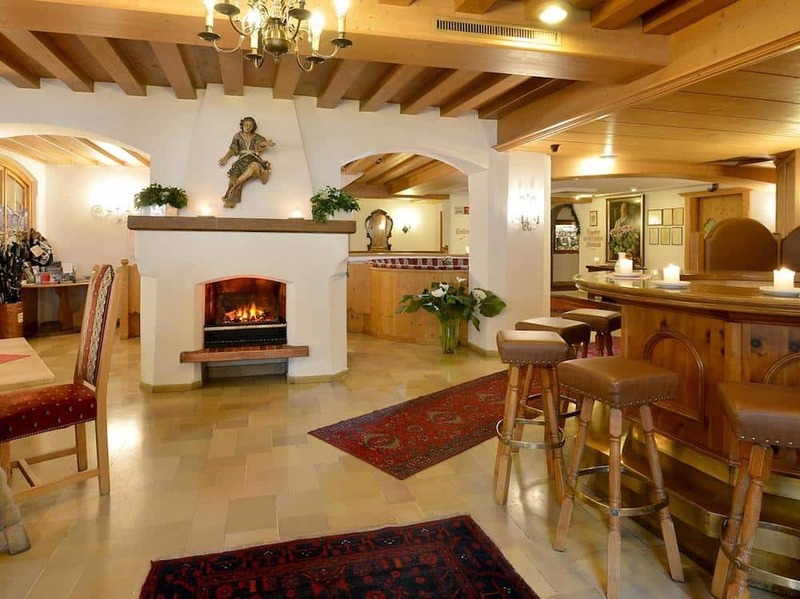 Great care and attention to detail goes into the high quality cuisine in this hotel. 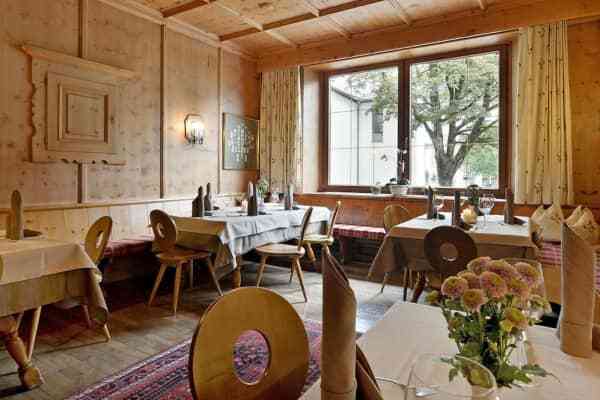 Delicious, regional dishes are made with produce that the family get from their own farm, fishery and hunting ground, where possible. 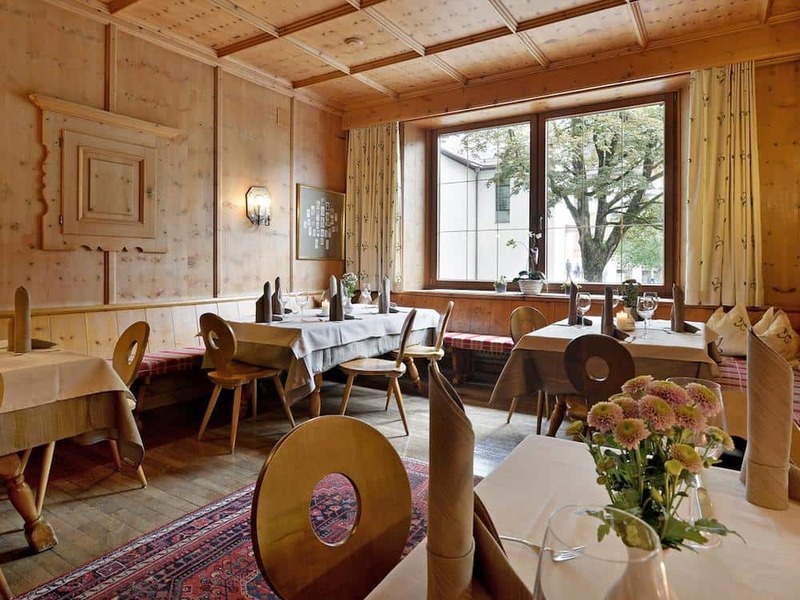 On the breakfast buffet, the Alpenhotel offers a selection of bread, farmhouse butter, homemade smoked-sausage specialities, a tea and juice buffet, fresh fruits and hot dishes. 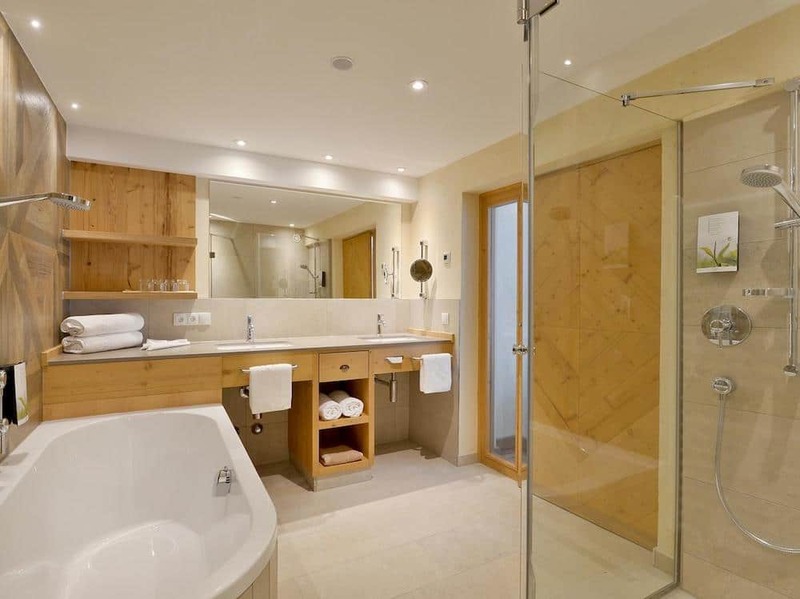 Try out the Alpenhotel’s roof-top spa area during your stay here. 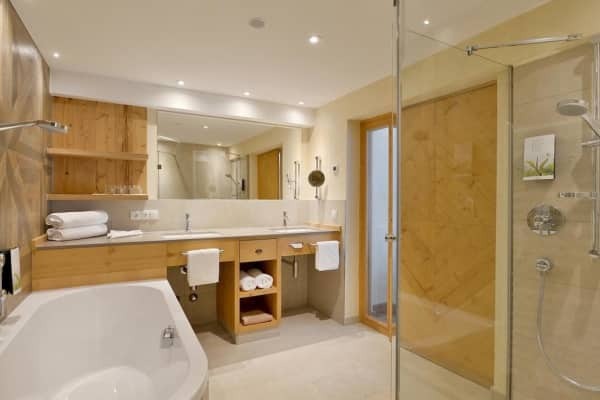 You will get a great view of the surrounding mountains adding to a relaxing and calm atmosphere- the perfect way to relax and unwind after a day of activity. 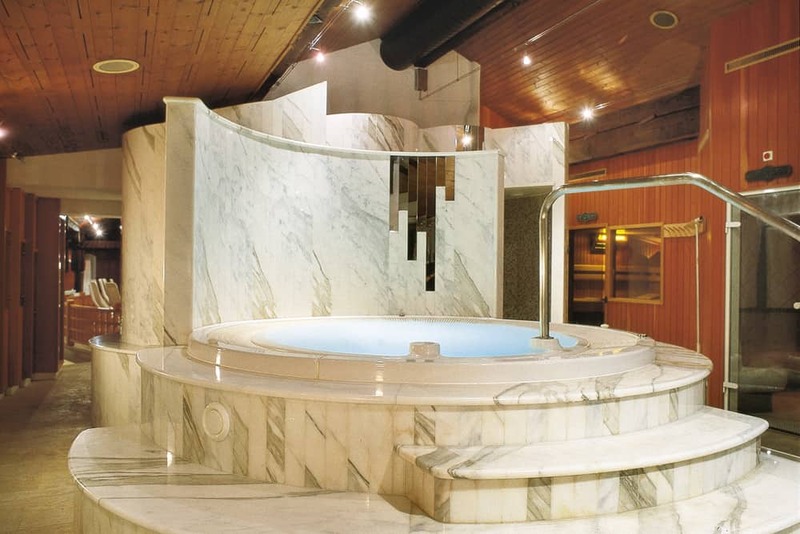 The spa are includes a Finnish sauna, Turkish steam bath, a Kneipp pool, hot tubs, heat benches, along with a terrace and a bar. 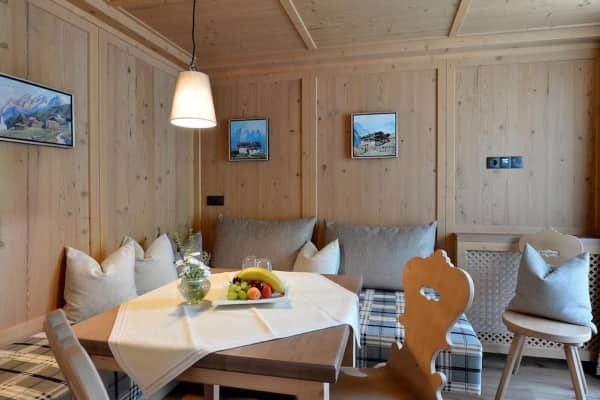 Fantastic location in the beautiful Ziller Valley, 1 minute from the ski bus stop, 2 minutes from the resorts centre and about 9 minutes from the nearest ski lift.